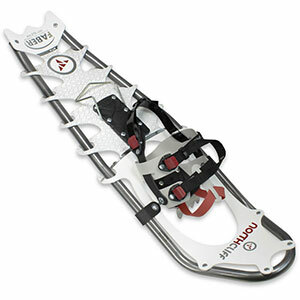 A good snowshoe aimed at the recreational market, but that is both reasonably priced and packed with features. It is also designed AND made in Canada. 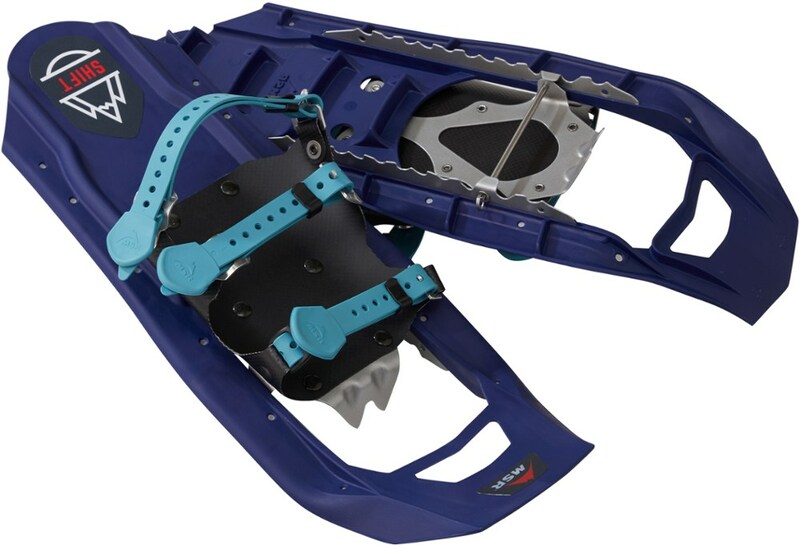 A very good option for someone wanting a trail snowshoe that can handle climbs, steep descents, and a bit of running in a variety of snow conditions, all in the same day. 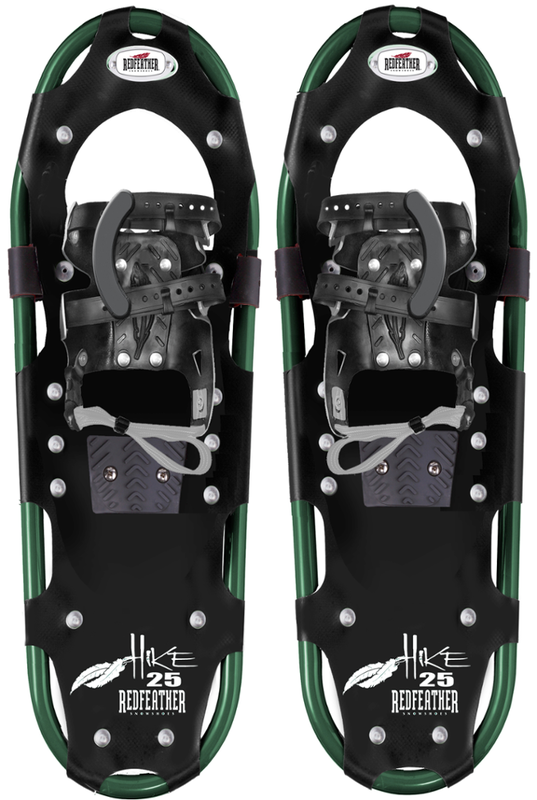 Ease of use: The bindings are easy enough to use and set (pull on the strap in front then in the back), but they are much more finicky than they would seem at first glance. The material used for the heel strap is a bit slippy and stiff. I cannot manipulate it with gloves. I have to be barehanded. The binding system also allows for some slack. 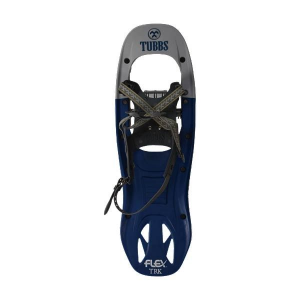 I have tried five different models of winter boots, from ultra light to bulky, and they all seem to come loose after 20 minutes to an hour and allow the heel to track inside the snowshoe, meaning my heel almost rests on the tubular frame instead of the rubberized heel pad. I then have to reset the binding. I would have vastly preferred an all-ratchet system or some way for the binding to be more rigid and secure, even if it meant a bit more weight. I do have a duck walk, so this might explain why my foot is not wanting to track straight, but I have not had this issue with more traditional 3-straps bindings. The bindings are the reason this product does not get five stars. I have reached out to Faber, who have been helpful in giving tips, but these tips did not solve my problem. The heel lift is easy to engage by hand or with a pole. I just have trouble using it if my foot is not tracking true in the binding. Features: This is where this snowshoe really shines. 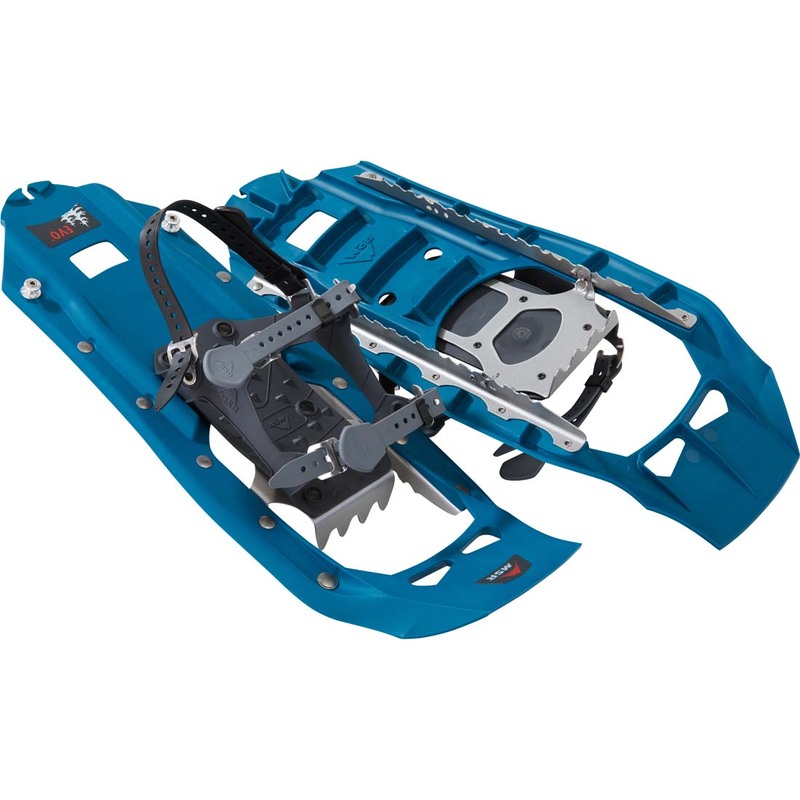 The crampons are very nice and agressive and the wings in the decking do add a good amount of traction. It's a very light snowshoe and it allows for a natural gait, even when running. Construction & Durability: Very well made for a consumer grade product. For commercial or forestry use, I would look elsewhere. 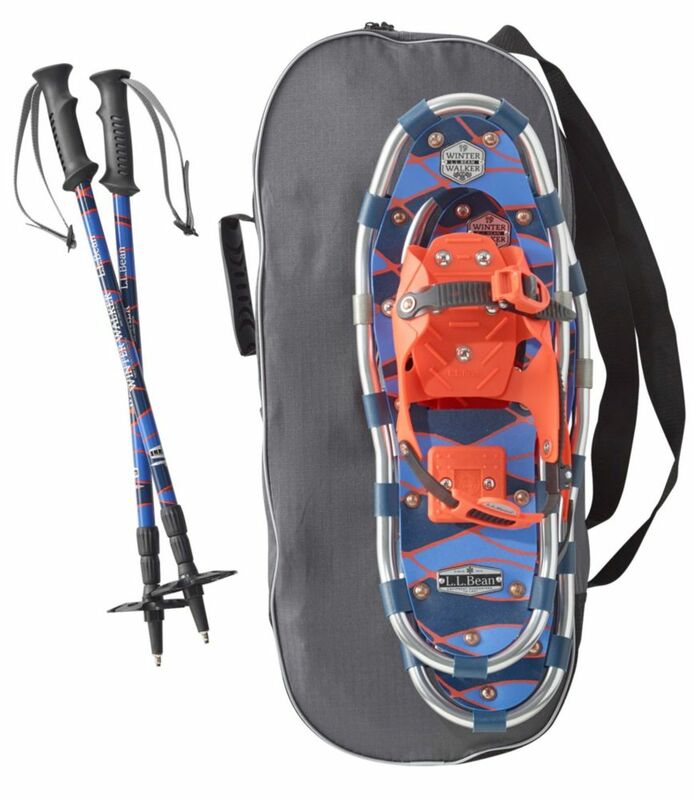 Conditions: I have use these snowshoes at least two dozen times now on a variety of conditions (packed, groomed, powder, ice). I have run in them and used them in hilly and uneven terrain. The heel lifts are a blessing when climbing for extended period of time and the lightweight. It didn't excel in powder, but was serviceable (200 pounds with gear on the 9x29 model). Welcome to Trailspace, Marc! Thanks for sharing a helpful review of your Faber snowshoes. I'd love to see some pics of your in your review, if you're willing to add some. The Faber North Cliff is not available from the stores we monitor.